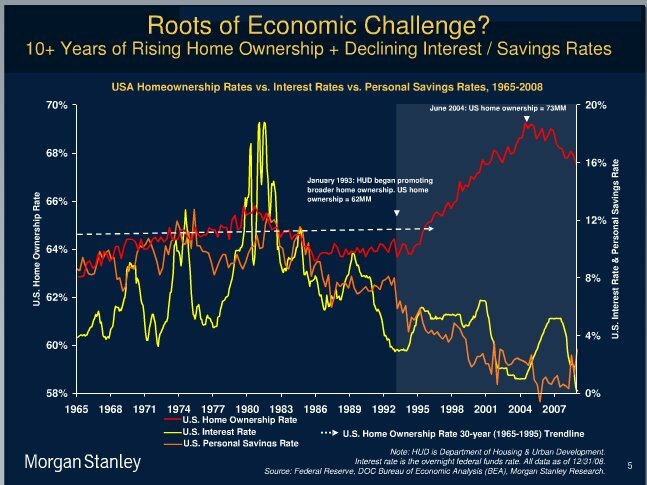 Moral hazard is a the observed phenomenon whereby, because something is insured, it becomes more likely to occur. If a bad event (e.g. breakage or theft) will cost a certain amount, then if that event is insured, it will cost a bit less. This makes the bad event less bad–which is the point of insurance. Unfortunately, it also means that the insured person will not work quite as hard to prevent the bad event from happening, or, in extreme cases, may even cause the bad event to occur. A silly illustration: if a grocery store could somehow insure every dozen eggs for $1000 against breakage, “Moral Hazard” is the insurance industry’s way of recognizing that there would somehow be a lot of broken eggs. Are You Ready to Give Your Tax Returns to Amex? American Express has begun demanding that some of their customers send in copies of their personal tax returns or face a cancellation of their account. These US tax returns are then sent to India for review. Customers who refused to send copies of their personal tax returns to American Express have had their accounts closed with prejudice. They lose any reward points they may have accumulated, are required to immediately pay off the balance of any revolving credit, and have a negative report sent to the credit rating agencies, which results in a drop in their credit score. If they fail to immediately pay off the revolving credit in full, they are sent to collections and face additional penalties. 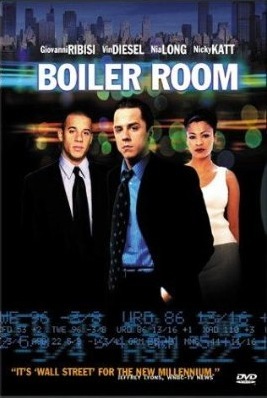 The 2000 film Boiler Room depicts the seedy world of the “pump-and-dump” scam. In it, a broker purchases a large block of public stock in a shell (i.e. empty) company. The firm then calls potential clients to pitch them the same stock. This drives up (“pumps”) the price, making it appear to be a runaway stock, thus attracting more buyers and driving the price higher. When the price is high enough, the broker “dumps” their own shares at a huge profit and walks away. The result is that the buyers are left holding stock in a worthless, basically non-existent company, which promptly falls back to zero, wiping out the investors. Which brings us to Silicon Valley. Over the past decade or so, Silicon Valley has morphed from a region that was the builder of great companies (Apple, HP, Intuit, Cisco, Oracle, etc), into perhaps the greatest generator of “pump and dump” stocks.